Andy Husbands – An award-winning restauranteur, Pitmaster, author, philanthropist, and Boston’s top Pitmaster. 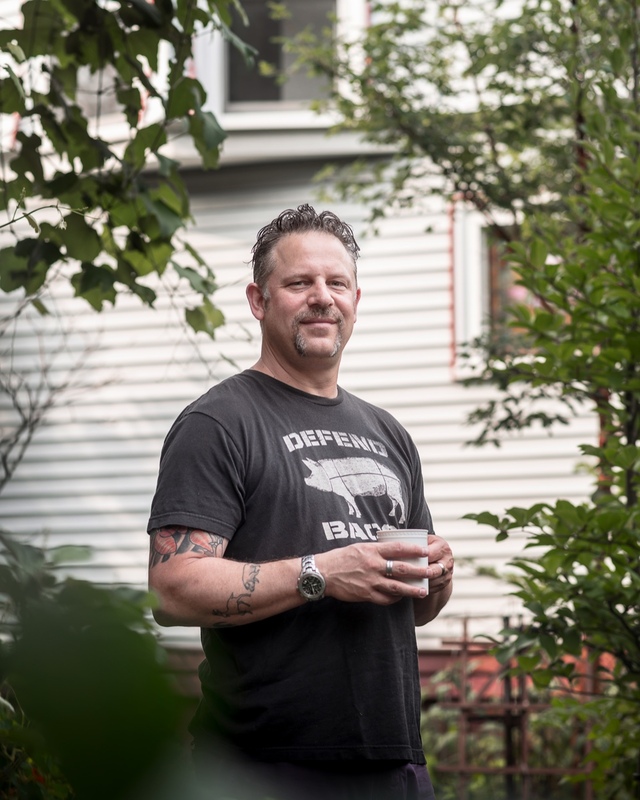 Andy Husbands is an award-winning restauranteur, Pitmaster, author, philanthropist, and Boston’s top Pitmaster. 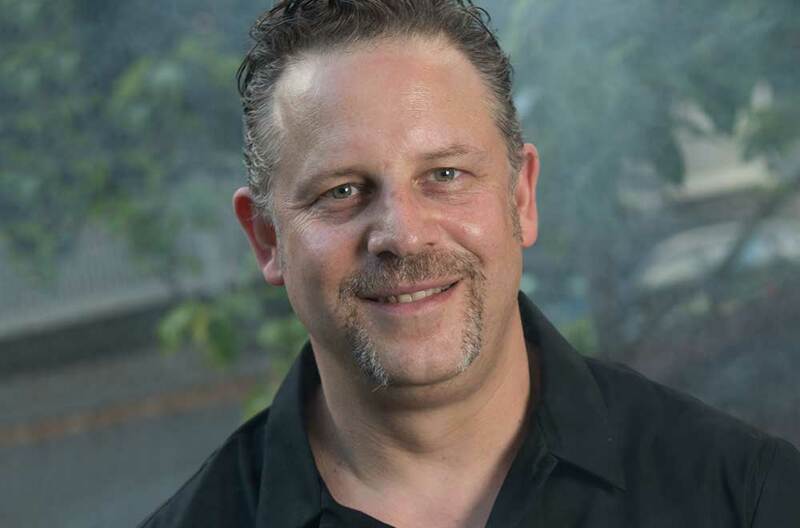 Andy Husbands is a restauranteur with over 27 years of experience, owning and operating award-winning restaurants in Boston,including The Smoke Shop BBQ with locations in Kendall Square and the Seaport. Known as Boston’s top Pitmaster, Husbands spent years on the competitive BBQ circuit and has earned local and national praise including appearances on the Food Network and being named the 2014 Massachusetts Restaurant Association Chef of the Year. Additionally, Husbands is an accomplished author of five award-winning cookbooks, including his newest “Pitmaster.” Deeply rooted in the community, Husbands is a large contributor to Share Our Strength, the nation’s leading hunger relief organization, as well as an active board member of the Massachusetts Restaurant Association and a Rodman Celebration Restaurant Chair. Andy Husbands is available for speaking engagements, cooking demonstrations, corporate and private events. Get in touch with him at andy@andyhusbands.com.